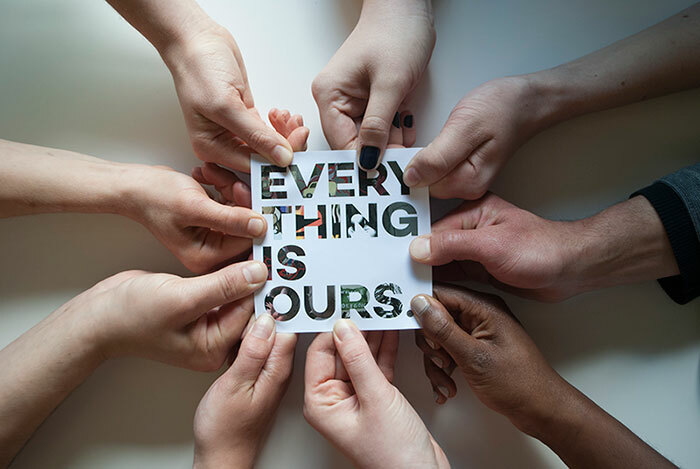 First Thursday Reception, June 4, 6:00 – 9:00 p.m.
EVERYTHING IS OURS is an exhibition that presents the culminating work of 9 students graduating from The University of Oregon Department of Art Digital Arts Program. From pencil on paper to digital animation to video installation, the wide variety of work on display pushes the collective understanding of digital arts. The Digital Arts Program at the University of Oregon encourages students to combine new media practice and visual art theory, with strong technical sophistication, a rich sense of visual design, and an ability to articulate artistic research. The UO program in digital arts emphasizes creative thinking, experimentation, visual communication delivery systems, and intense research. The clear and honest visual communication of an idea requires a fluent understanding of the visual language and the ability to articulate it.